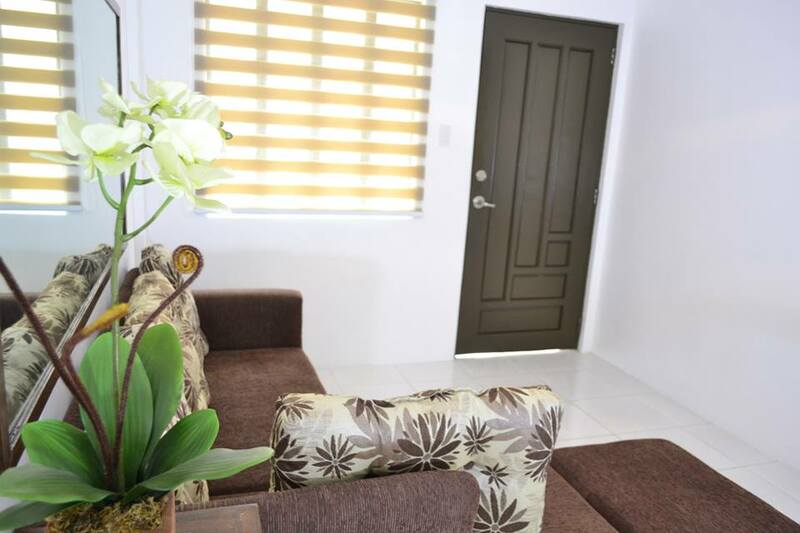 Newly-built Townhouse For Sale in Pateros. Ready for Occupancy. Only 5 minutes away from Bonifacio Global City. 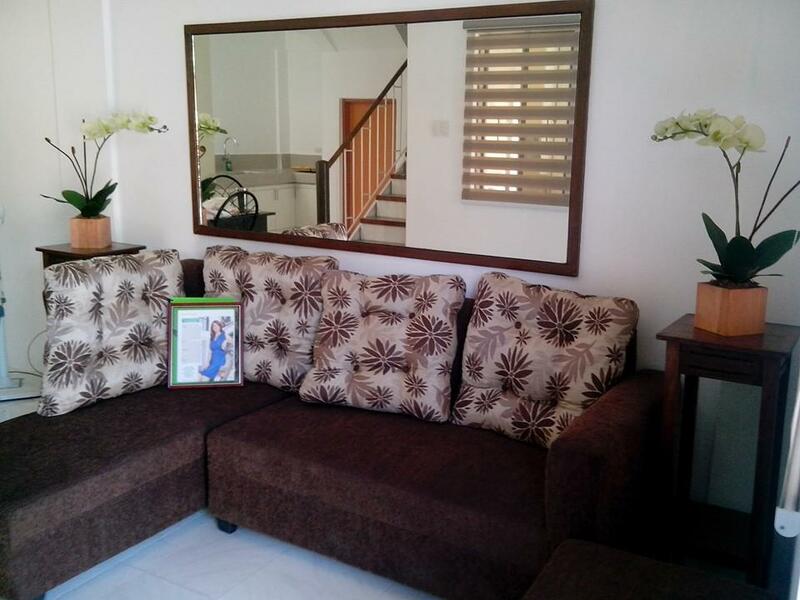 Located in M Lozada St., it is perfect for starting families who work in BGC and wants to live nearby. It’s brand new and made of good quality and easy on the budget. Why force your budget on a small 1-br condo when you can happily own a 3-bedroom townhouse? Find more details about Angeles Residences in the following links. We want you to be happily involved in your first home. Don’t lose this great opportunity, only 5 units left! 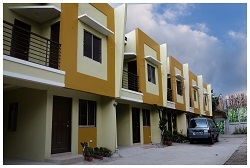 Newly-built Affordable Townhouse For Sale in Pateros. Only 5 minutes away from Bonifacio Global City. 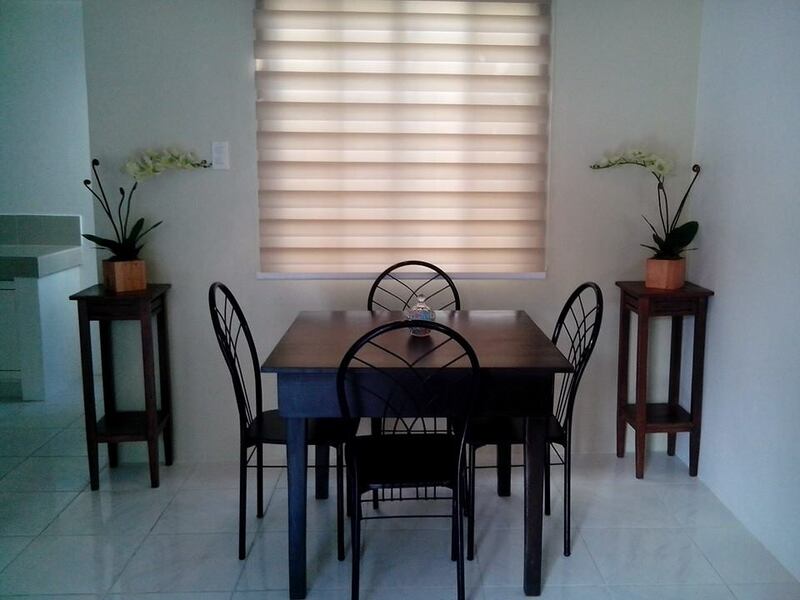 Located in M Lozada St., it is perfect for starting families who work in BGC and wants to live nearby. It’s brand new and made of good quality and easy on the budget. Why force your budget on a small 1-br condo when you can happily own a 3-bedroom townhouse?